This version is not optimized for mobile devices. 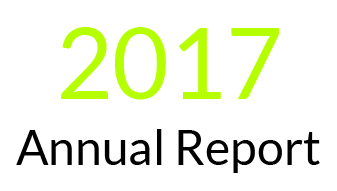 Mobile users: please feel free to download the standard version of our 2017 Annual Report. A day in the life of a community action agency is a busy one. With 20 programs and 250 employees servicing the communities of Rensseleaer county and beyond every day, our greatest asset is our people – our staff, volunteers, and customers. Our staff and volunteers allow us to make an impact daily, and we are honored to be able to help transform the lives of the customers we serve. 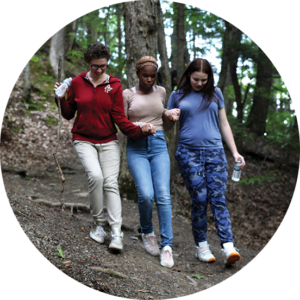 Below, you can explore the various ways that CEO has taken steps toward achieving our goals over the last year, touching the lives of individuals and families in Rensselaer county and the Capital Region. You’ll also discover how CEO is working together with local community partners and fellow non-profit organizations to expand our reach and maximize our effectiveness. If a particular topic interests you, use the list below to jump to a specific section. For a complete look at one day across CEO’s varied programs and departments, take a look at the PDF version of our annual report. 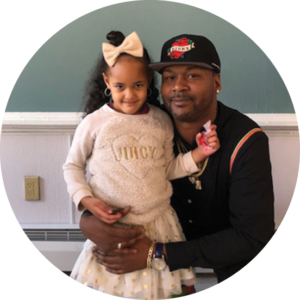 CEO creates partnerships and develops opportunities for social and economic growth and empowerment in individuals, families and communities. Our values are the foundation upon which we fulfill our mission each day. They guide the way we work with our customers, our partners and each other. Our values are at the very core of everything we do. Respect for the dignity, strength and voice of each person. Continuous Improvement in our relationships, business operations and service provision. Strategic Partnerships that benefit customers, focus resources and promote innovation. Measurable Outcomes that demonstrate our impact in the community. Informed Advocacy for access to services, improved community conditions and greater understanding of the causes and impact of poverty. Accountability to our customers, partners and supporters. Individuals and families were provided emergency food assistance. Individuals obtained health care services for themselves or a family member. 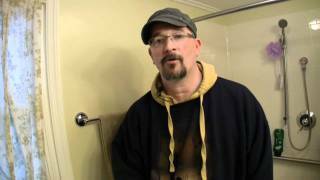 Homes rehabilitated or weatherized to improve safety and increase energy efficiency. Infants and children were provided the adequate nutrition necessary to support healthy development. Youth attending after school programs increased their academic, athletic or social skills to enhance their school success. Children participated in pre-school activities to develop school readiness skills. YouthBuild participants obtained employment following educational and job skills training. 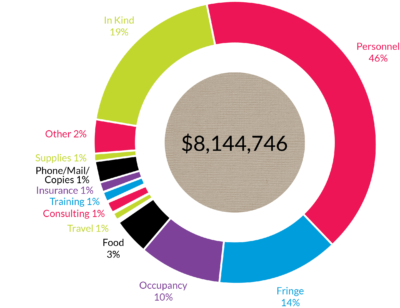 Volunteers donated 92,306 hours to CEO’s many programs and services. To meet the needs of our community as effectively as possible, CEO has unique partnerships with over 230 local businesses, school districts, associations and fellow non-profits. Our services impact real people in our community every day. CEO’s staff provide compassionate support and innovative program approaches that empower people to reach their full potential. Ms. Venson is a valuable part of the CEO community, helping to inform the direction of the organization through her work with the board, and supporting the Troy FRC staff as they prepare children for a successful future in school and beyond. Hear additional stories of CEO’s impact in our new video. 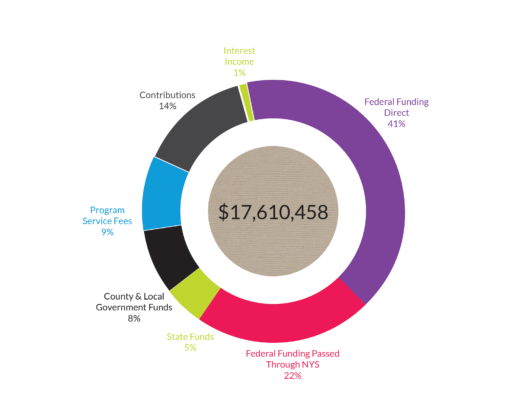 *Funding includes grants and revenue-based programs. 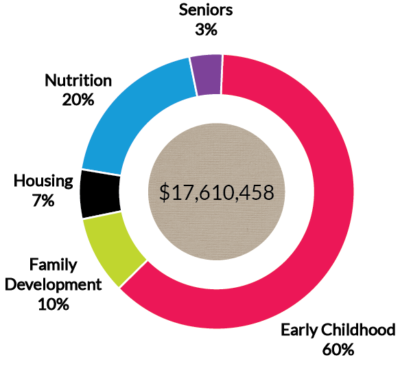 This Annual Report is just one small illustration of the overarching impacts CEO has had on our community this past year. 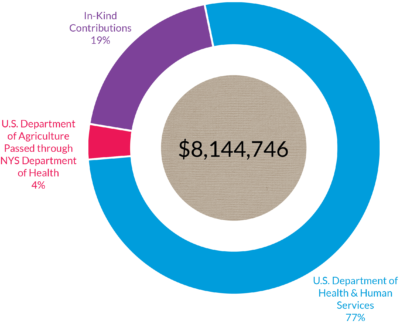 Over 90% of our funding goes directly toward the programs and services that help Capital Region residents achieve physical, financial, and emotional wellness. 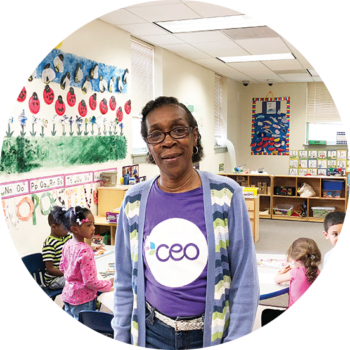 If this is something you feel passionate about and you’d like to make a difference in your community, please consider donating to CEO or giving the gift of your time by volunteering with one of our many programs. Together, we can change lives and improve our community.